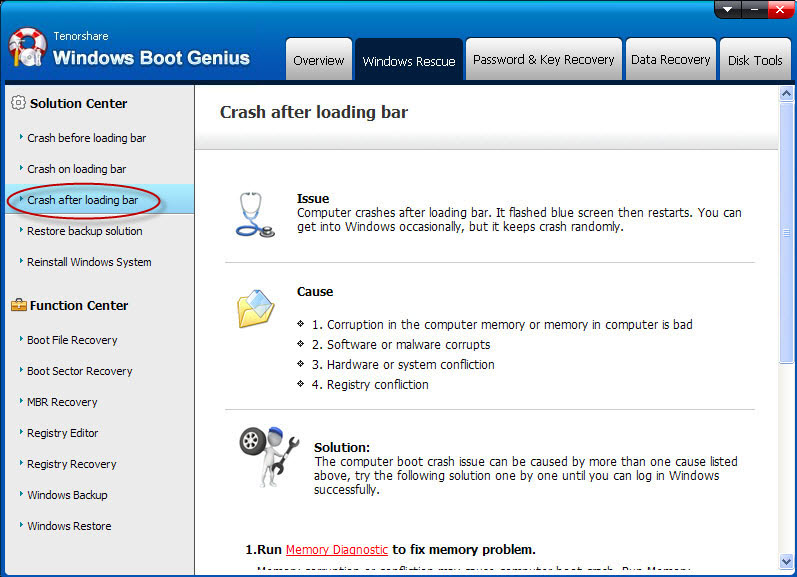 It was bound to happen sooner or later, but it’s never good when your computer won’t boot. You keep pressing the power button, hoping to get it to start just once, so you can save your data. 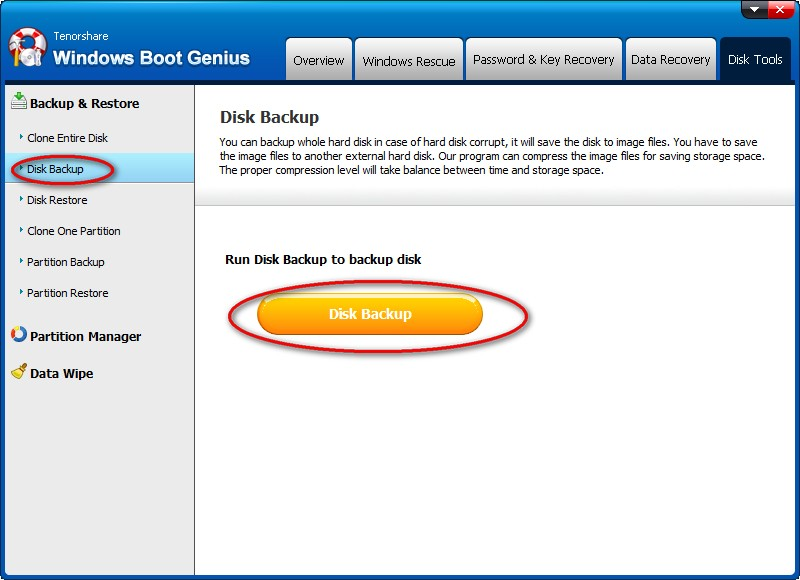 But dozens of blue screens later, you’re out of luck…unless you have a copy of today’s discount software promotion, Tenorshare Windows Boot Genius! 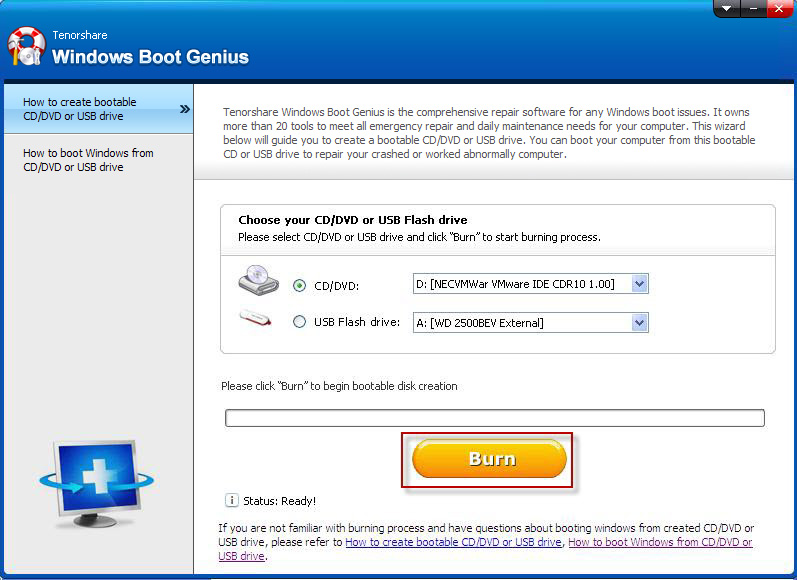 Tenorshare Windows Boot Genius lets you boot a desktop or laptop computer from a CD or USB device, diagnosing and repairing whatever is giving you a blue screen. 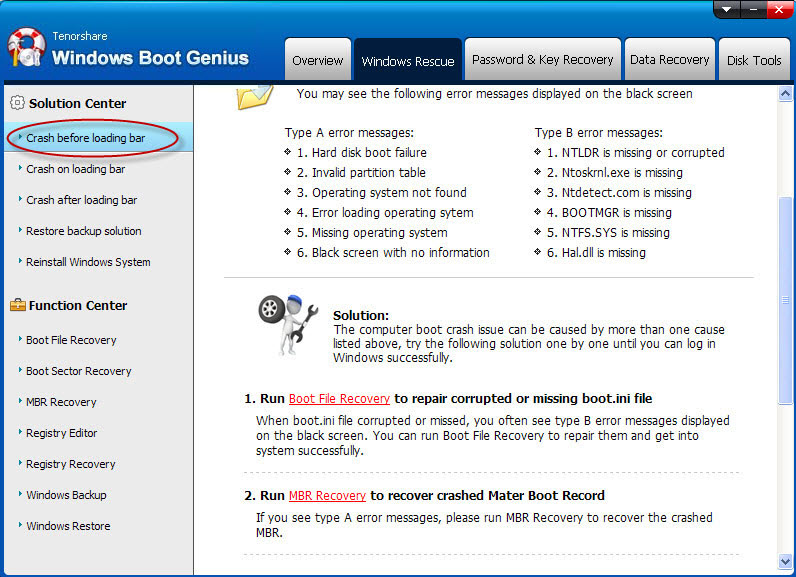 With Tenorshare Windows Boot Genius, you’ll have access to over 40 utilities that will have you fixing boot errors, repairing corruptions in Windows, recovering data, cloning your drive, and more! 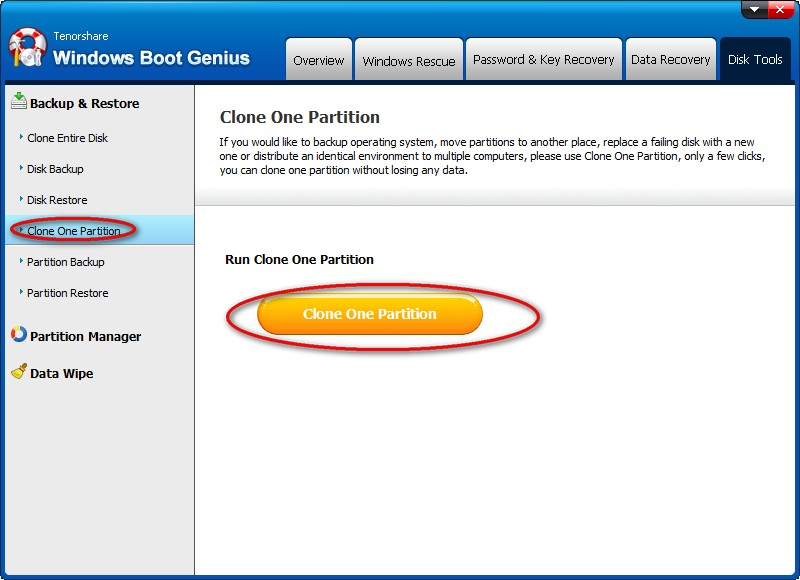 And it all starts with you creating a bootable ISO image on a CD, DVD, or USB drive! 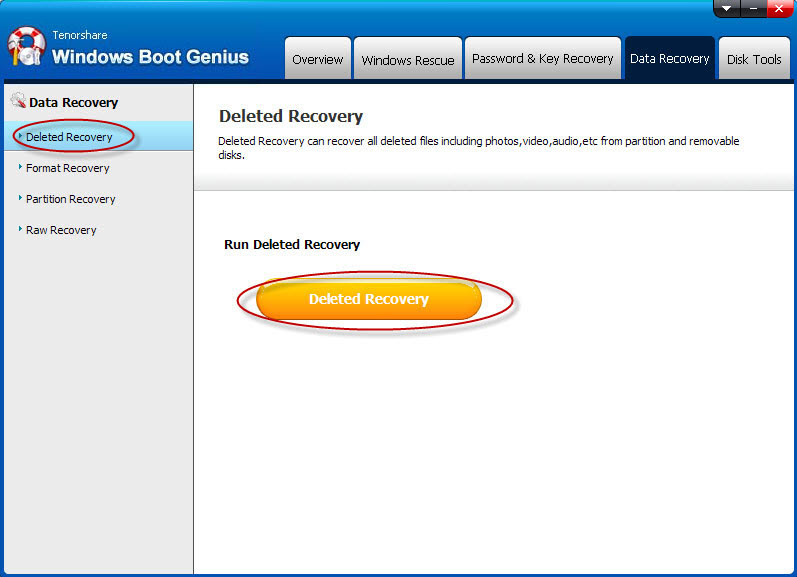 As contrary as it may sound, you can also use Tenorshare Windows Boot Genius to wipe data off of your drive beyond any chance of recovery! 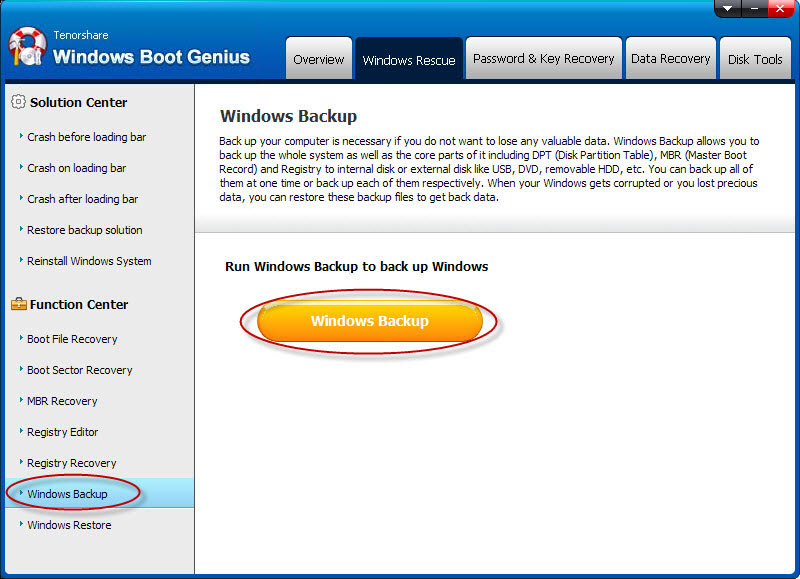 So whether you want to securely delete data or get at data that resides on a non-booting machine, Tenorshare Windows Boot Genius has all of your bases covered. 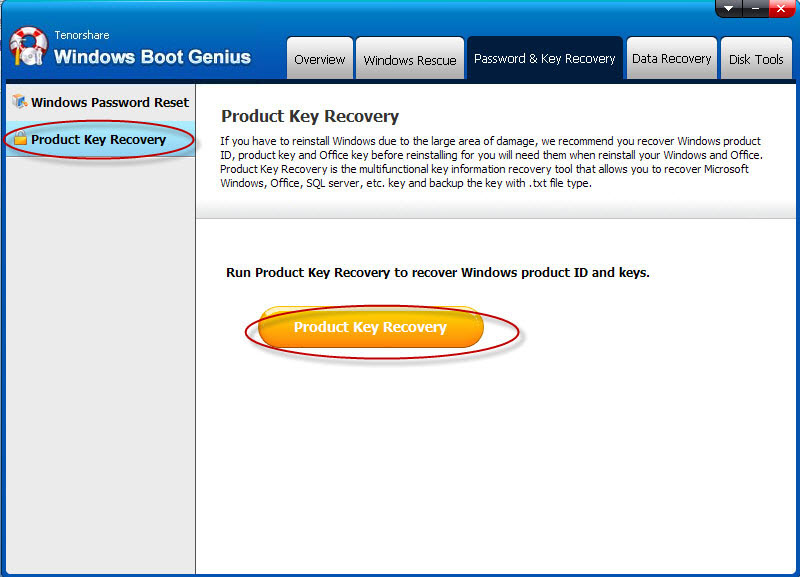 After you purchase Tenorshare Windows Boot Genius, it may be used for 12 months. 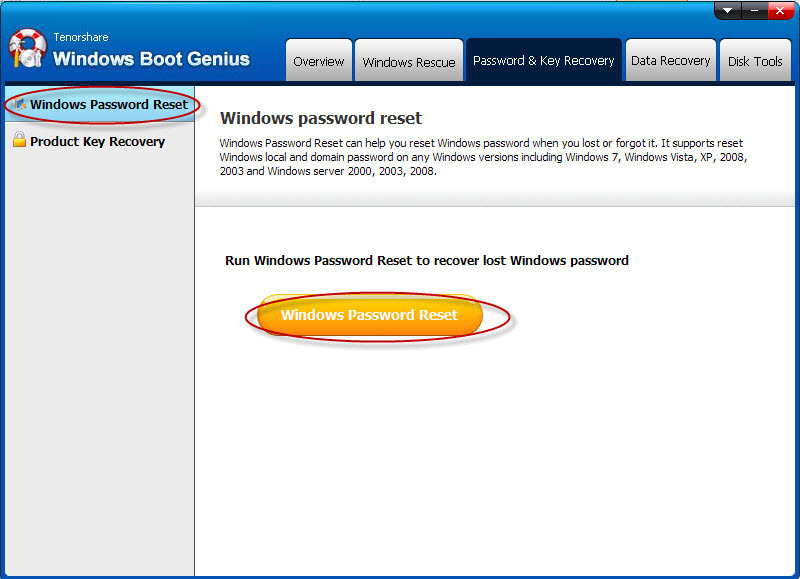 After you purchase Tenorshare Windows Boot Genius it may be used for 12 months and will not function after that unless you renew your subscription. 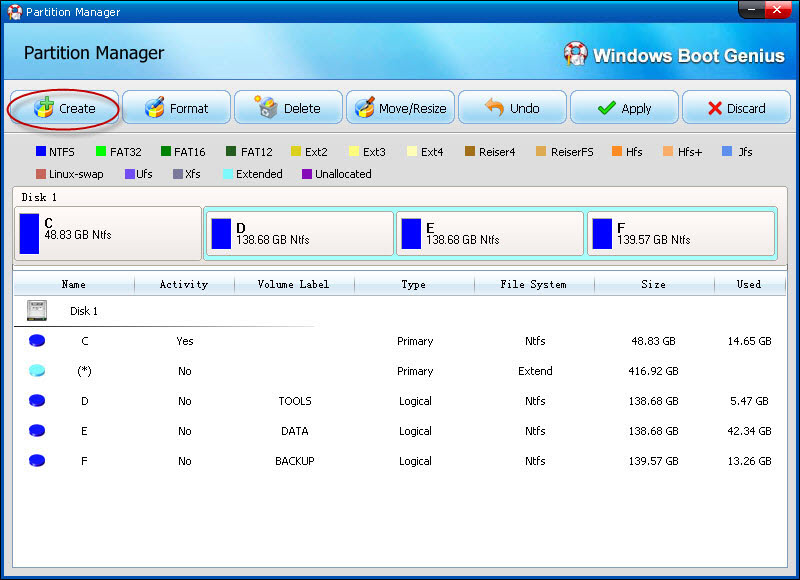 Upgrades to future versions of the software will be free for current subscriptions.